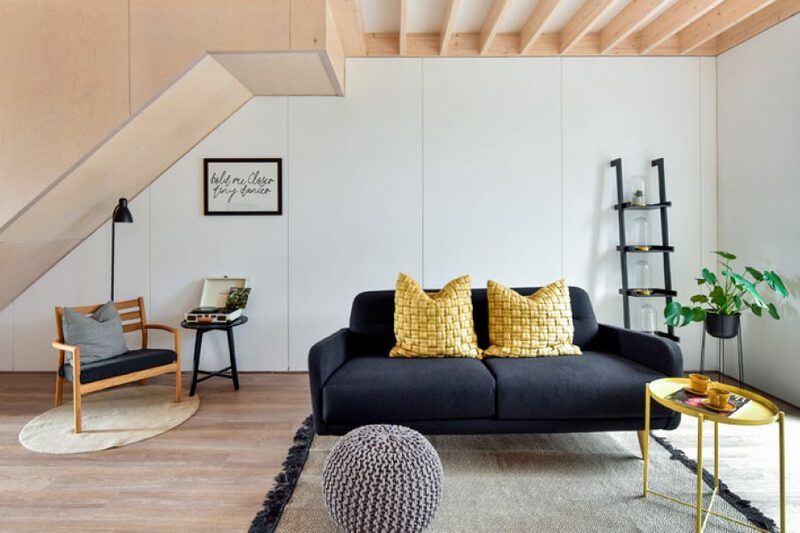 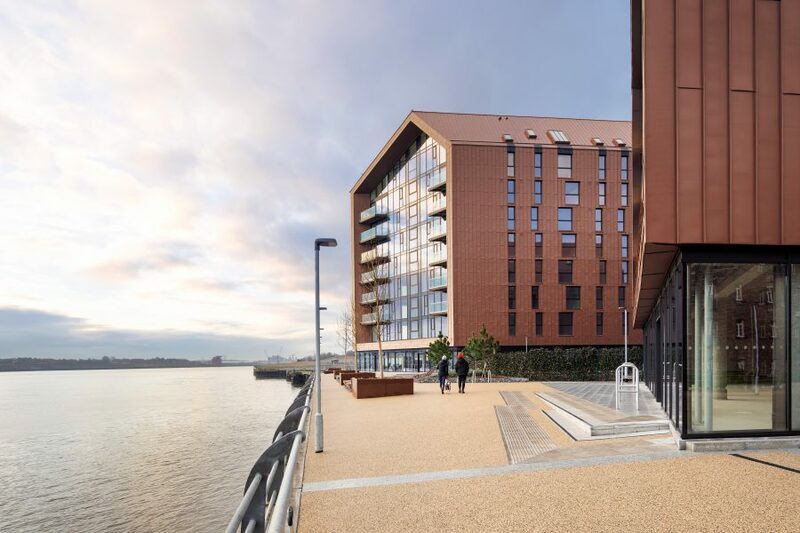 Smith's Dock is the kind of place where people love to live, and to call home, with a range of homes designed to suit every person, family and lifestyle. 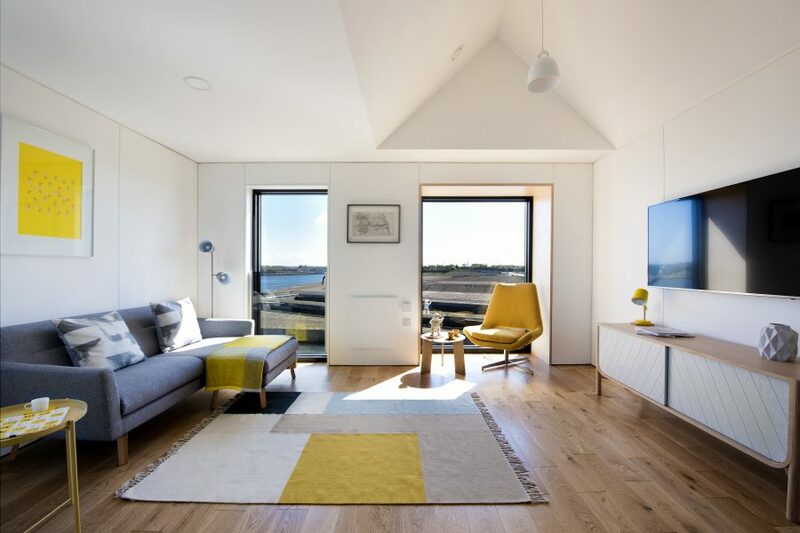 Coastal living meets contemporary design right at the river’s edge. 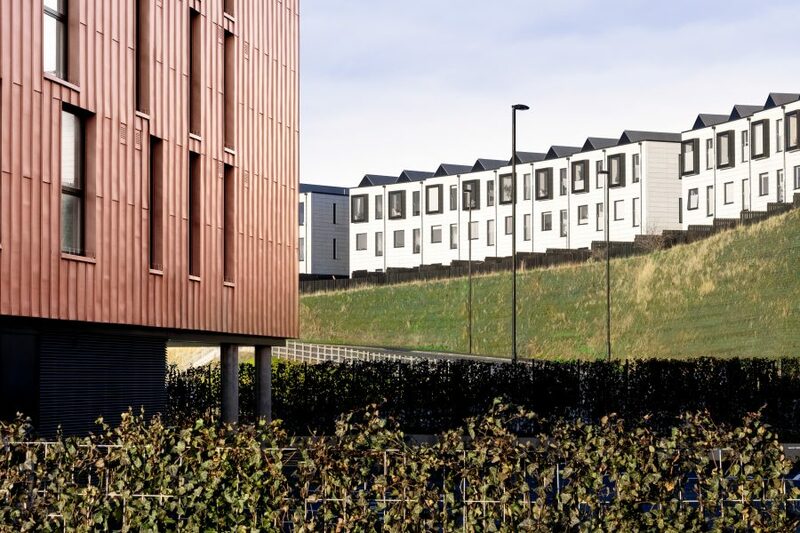 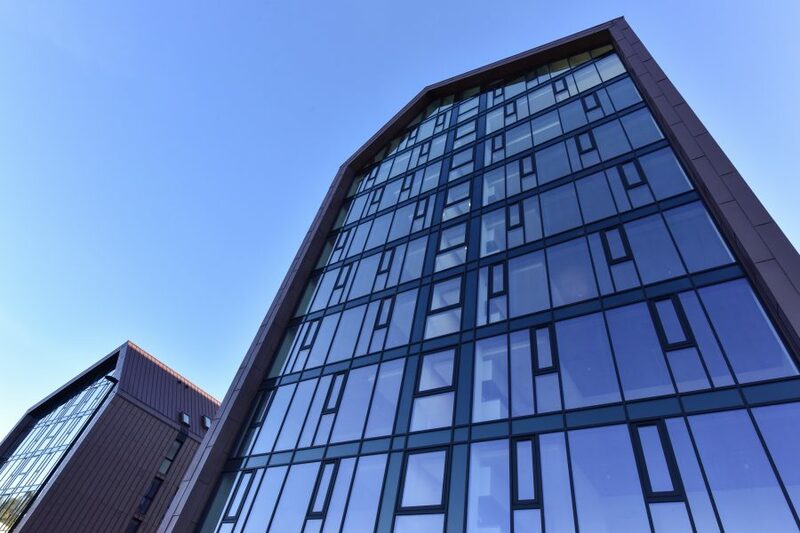 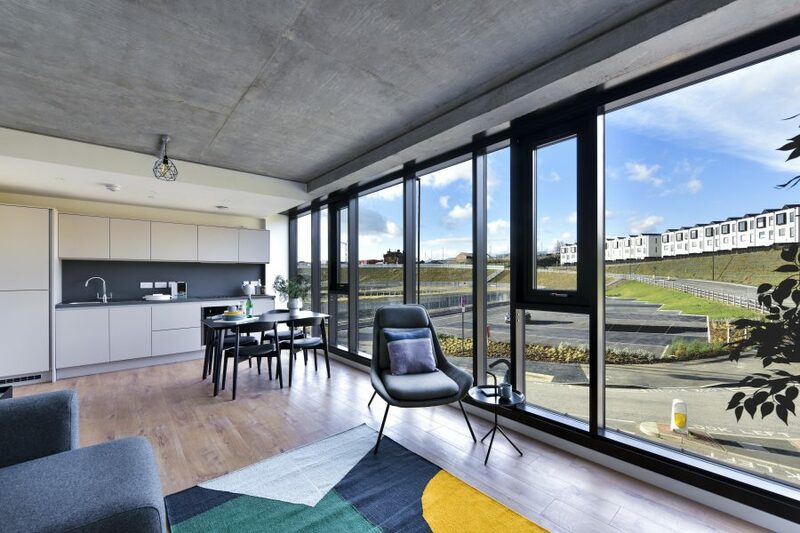 Designed by SimpsonHaugh architects; these modern, spacious, one, two & three bedroom apartments make the most of incredible panoramic views across the River Tyne. 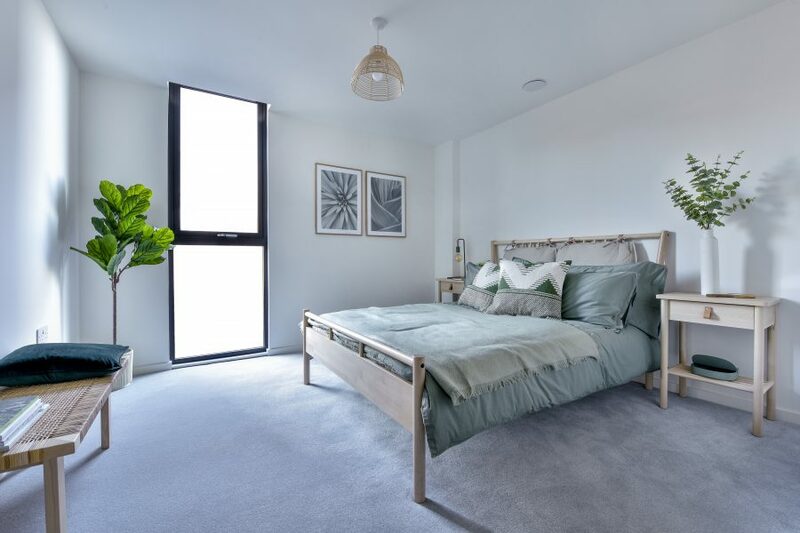 Last chance to buy, just one home remaining! 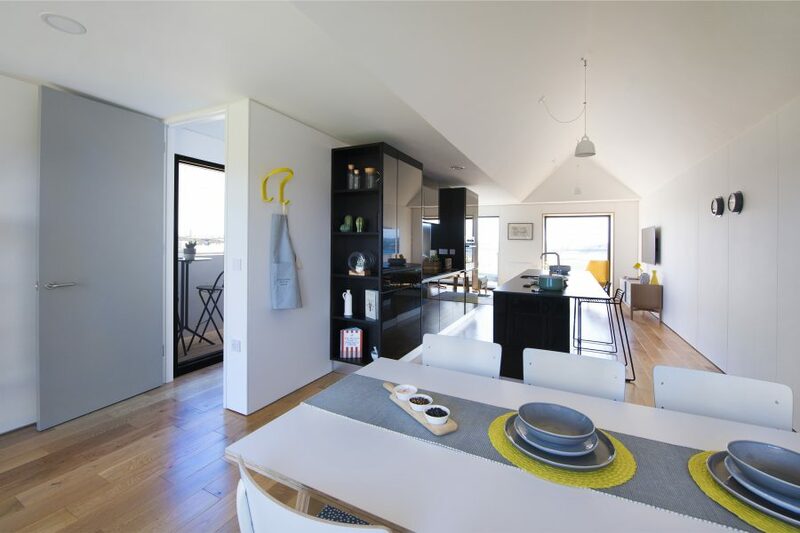 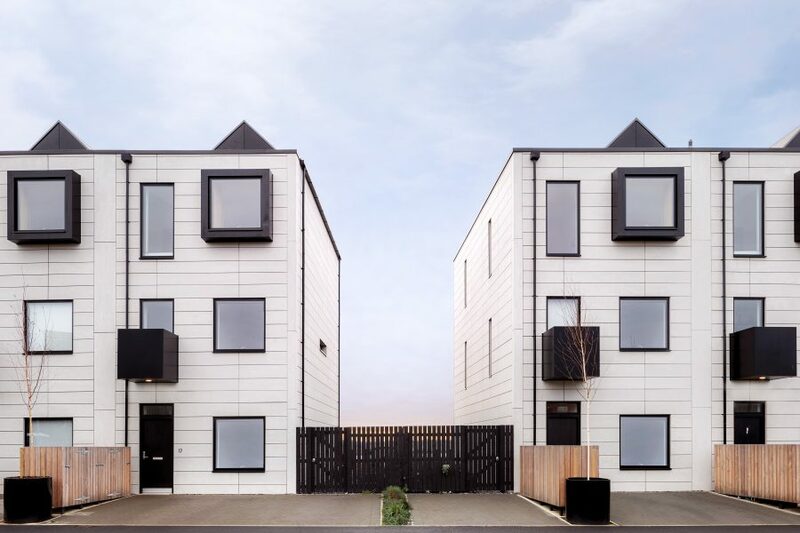 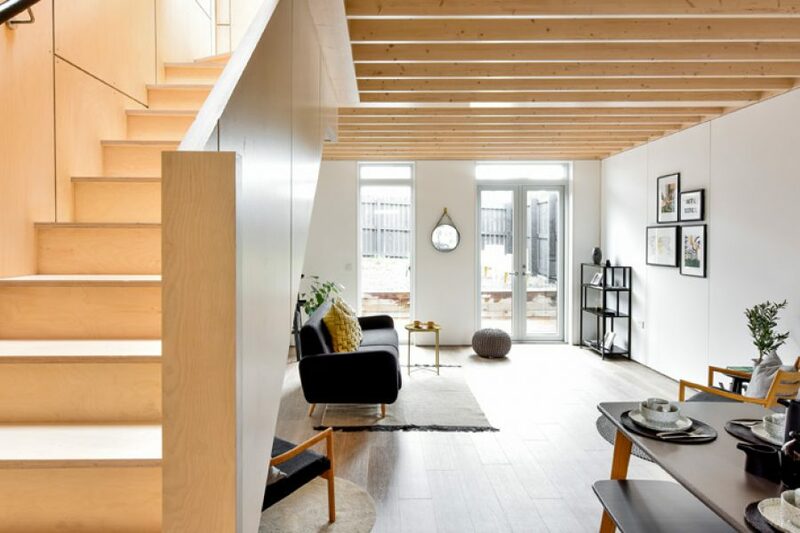 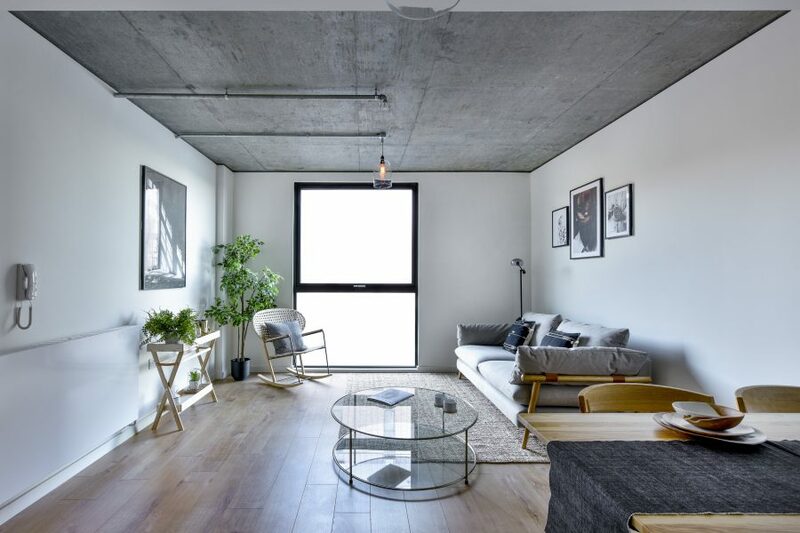 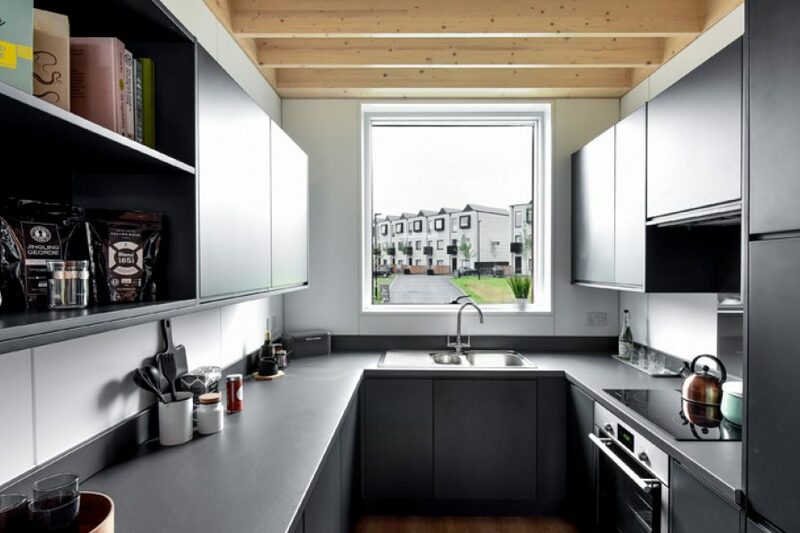 Elevated above the former dockyard, a stunning crescent of three and four bedroom modern Town Houses with river views. 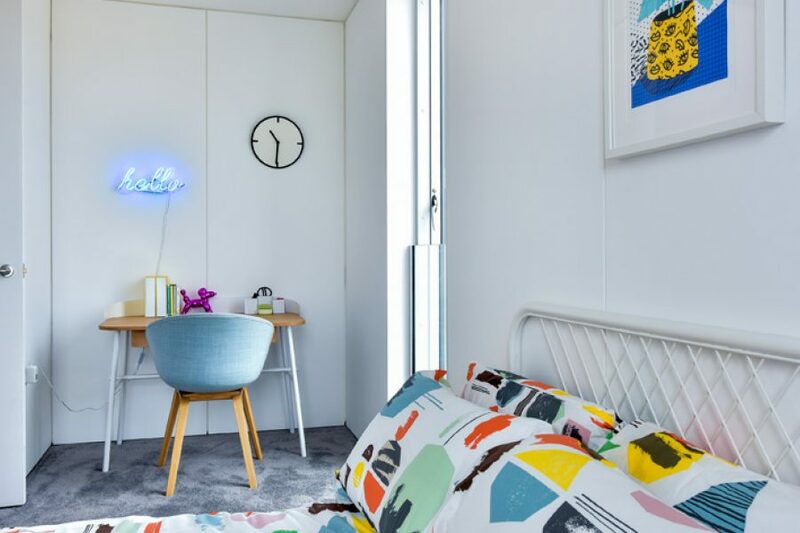 Designed by Shedkm, flexible layouts have been hand-picked by our architects to suit your style of living. 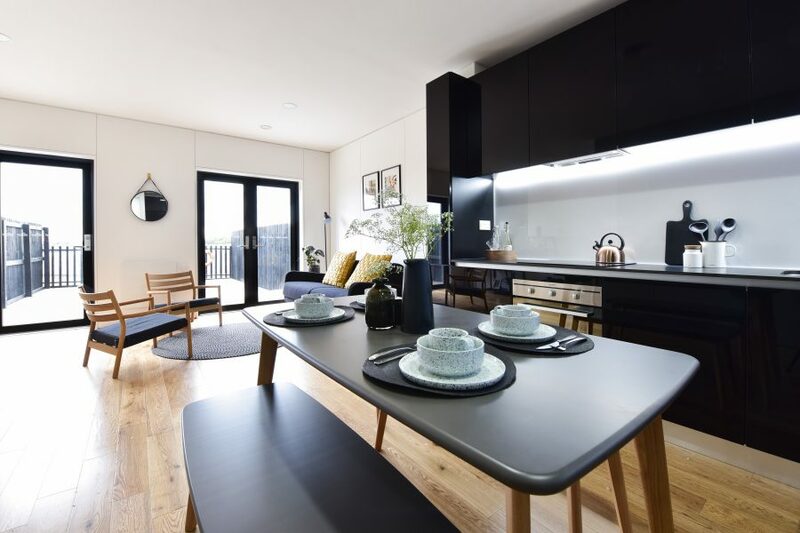 Town House at Smith's Dock is sold out. 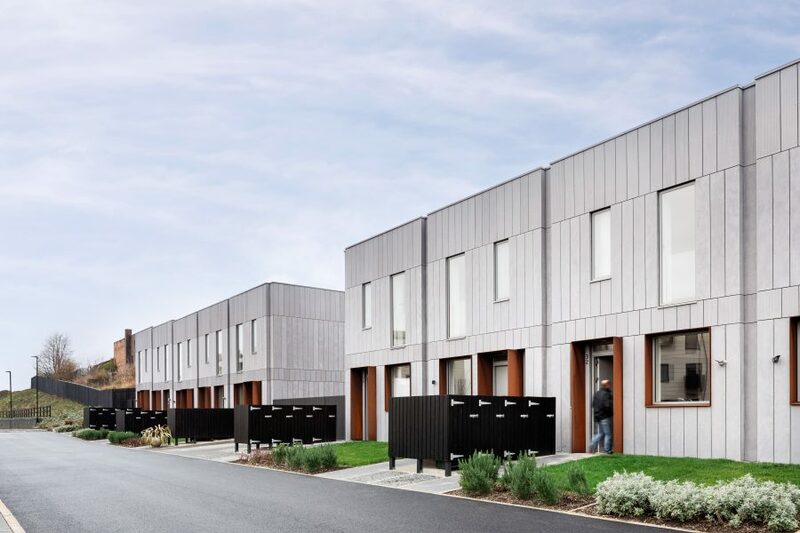 Register your interest for future phases. 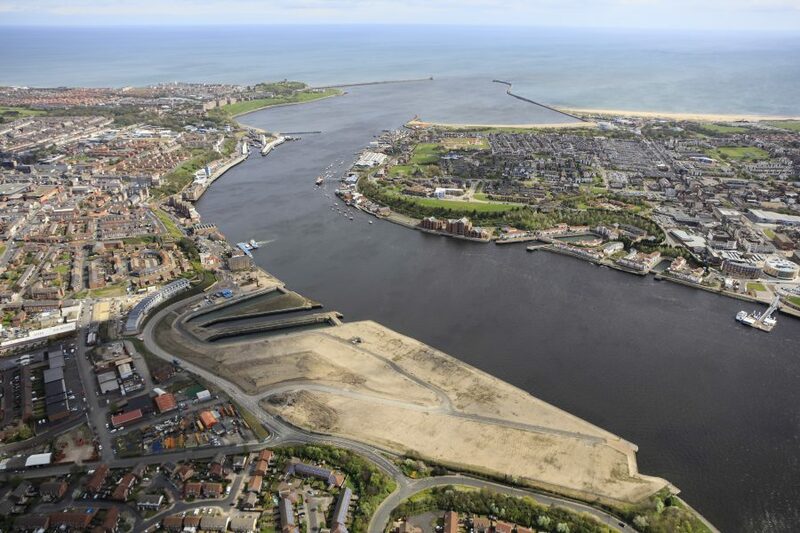 Urban Splash and Places for People are creating a new coastal community that’s built to last. 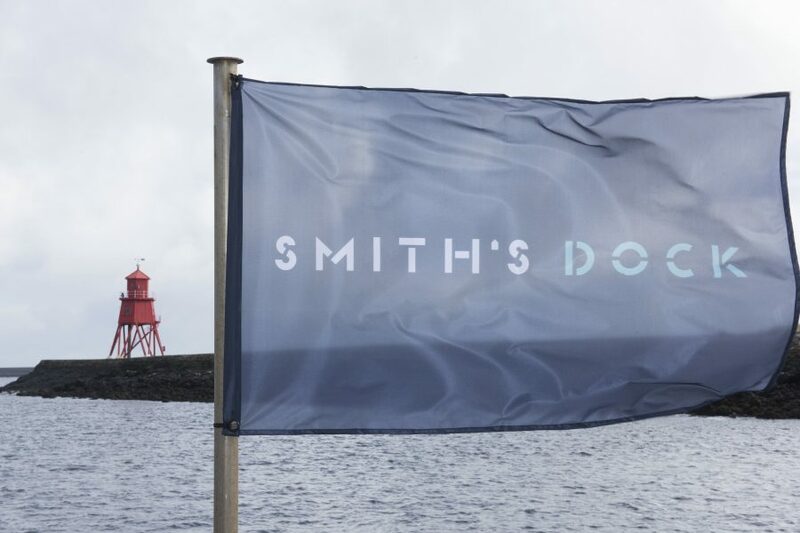 Register your details to be the first to hear the latest news from Smith’s Dock or make an enquiry.